KARACHI: Furnace oil sale rebounded with more than 130 percent increase in May as compared to April as government rushed to tap the expensive fuel to mitigate power outages in sweltering summer, a brokerage reported on Tuesday. 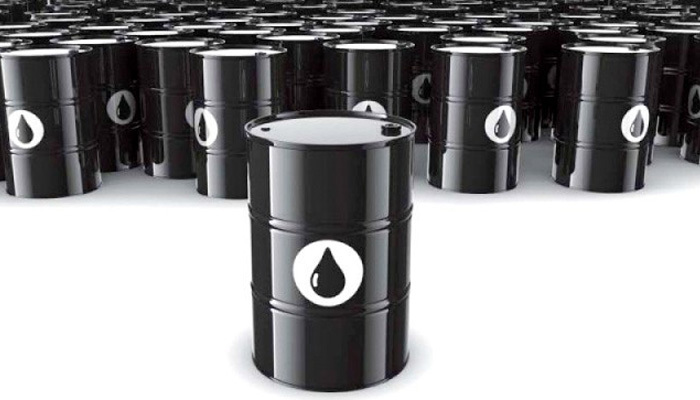 Analyst Waqas Ahmed at Taurus Securities said sales of furnace oil were recorded at 857,038 tons in May as compared to 369,946 tons in April as peak electricity demand in summer resulted in resumption of electricity generation from furnace oil-based power plants. Last year, government vowed to phase out furnace oil power plants to ease import bill. Diesel sale rose 15 percent to 888,859 tons in May over April due to its growing demand amid summer crops season. Sales of motor spirit fell two percent to 637,195 tons in May over the preceding month. On month-on-month basis, overall petroleum, oils and lubricants (POL) sales climbed a hefty 31 percent to 2.4 million tons in May. In May, POL sale volume showed an unimpressive growth of one percent year-on-year. Sale of motor spirit marginally increased three percent in May as compared to the corresponding month a year earlier, while diesel sale volume rose two percent. Ahmed said sales of retail fuels slowed down owing to rising POL prices. Furnace oil sale remained subdued, down one percent in May as compared to the corresponding month a year earlier. Sales of motor spirit and diesel grew nine percent to 15.1 million tons during 11 months of the current fiscal year of 2017/18. Sales of retail fuels were recorded at 13.9 million tons in the July-May period of FY2017. “We believe impressive growth in automobiles and improving industrial activity as major factors to growth in retail fuels,” Ahmed added. Furnace oil sale, however, fell 24 percent to 6.5 million tons during the period, bringing cumulative sales volume of POL down three percent to 22.5 million tons in the July-May period. In December last year, former Prime Minister Shahid Khaqan Abbasi said the country would stop importing furnace oil in 2018, as industries which ran on furnace oil were shifting to gas. Currently, Pakistan has two liquefied natural gas (LNG) terminals with capacity to produce 1.2 billion cubic feet/day (bcfd) of re-gasified LNG. Shortfall in natural gas, which is contributing nearly 46 percent to the country’s primary energy supply mix, is likely to increase to 3.9bcfd in the fiscal year of 2019/20 and 6.6bcfd by FY2030.